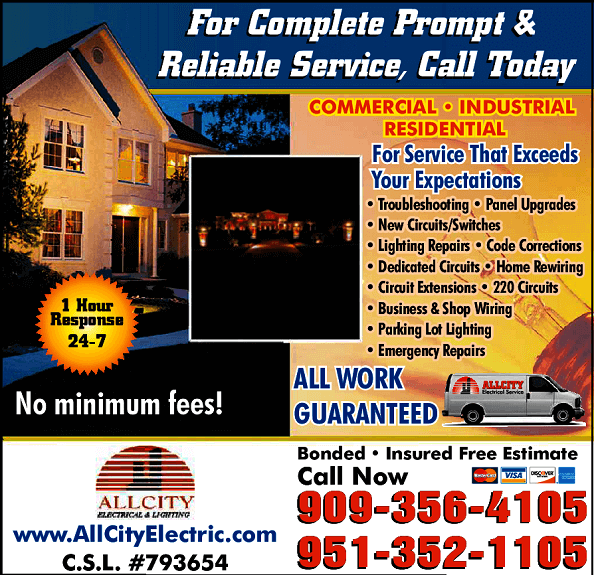 All City Electrical and Lighting Local Electricians 4 Less services for Riverside County and San Bernardino County in California. We are a Local Family Owned Business that believes in old fashion values: your word is your bond; a handshake matters & quality work with superb electrician services is our guarantee! Fast response and always on time. Fast Turnaround time! Our technician will arrive at your door within 30-60 minutes of faster. 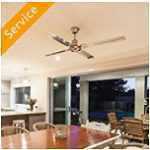 Our technicians are professional, well-organized & efficient and always clean after themselves. No Hidden Fees EVER!We will NEVER start a job without your written approval. Why Pay More, we are fairly priced and stand behind every job we complete! Our Goal is to Continually Strive to Be Rated #1! NO OVERTIME CHARGES for After-Hours, Weekends & Holidays! Our Electricians Clean Up After EVERY Job! Whether your electricity is faulty, you need a whole house re-wired, need extra power to your panel for all those new devises you purchased or you just do not feel safe with the electricity in your house… Call us first! All City Electrical and Lighting has over 25 years’ experience serving our local communities. 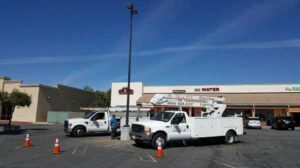 We are proud to have handled over 8410,000 customers’ electrical needs all over Inland Empire California. 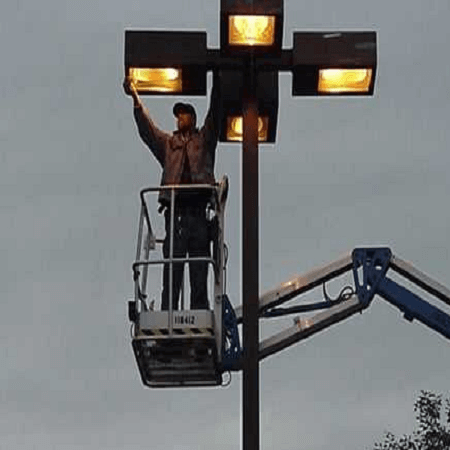 RESIDENTIAL – COMMERCIAL – INDUSTRIAL We do it all! New installation, repair, maintenance, whole house re-wire, let All City Electrical and Lighting make you feel safe in your home again! 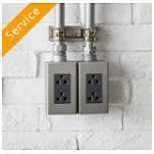 We can provide the electrical solutions you are looking for, at the prices you need! 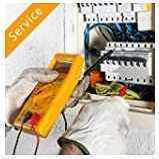 Electrical Safety Services Corona, Chino, Ontario, Pomona and all surrounding cities. Anything Electric—You Name It, We Can Do It! We proudly service every local community in Riverside County and San Bernardino County.